Oh my, oh my! Those Stitched Dies! Let me be the first to ask you, why haven’t you bought these yet? They add that little bit of je ne sais quois (thank you high school French). Seriously, now I want to go back and remake every card from the last couple months using these dies. Ok maybe not every card. Check out these two cards. This first card does not use the Stitched Dies. No doubt about it, it’s definitely cute. But this one is with the Stitched Dies. And it’s amazing! The Stitched Die creates that line of stitching just inside the edge of the shape. It gives those shapes a nice finished edge. 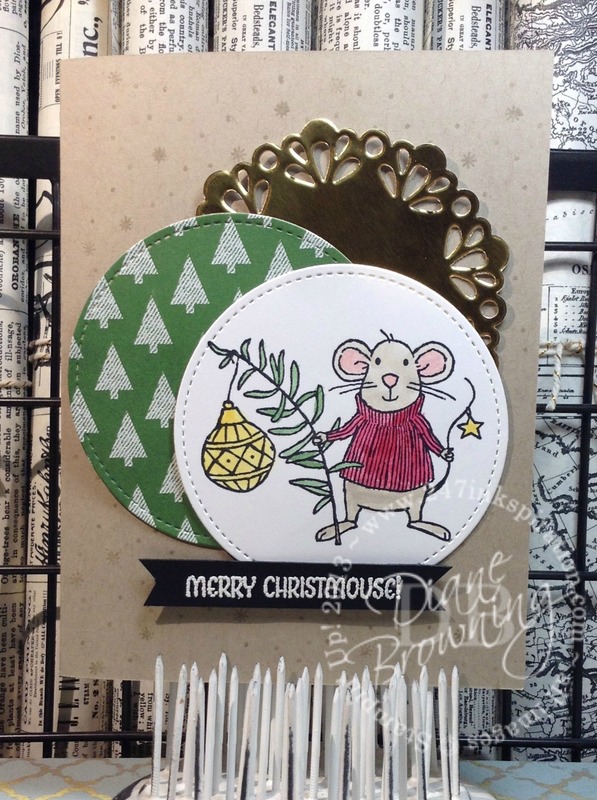 The Stitched Shapes die set comes with circles, ovals, and squares. Lots to choose from. 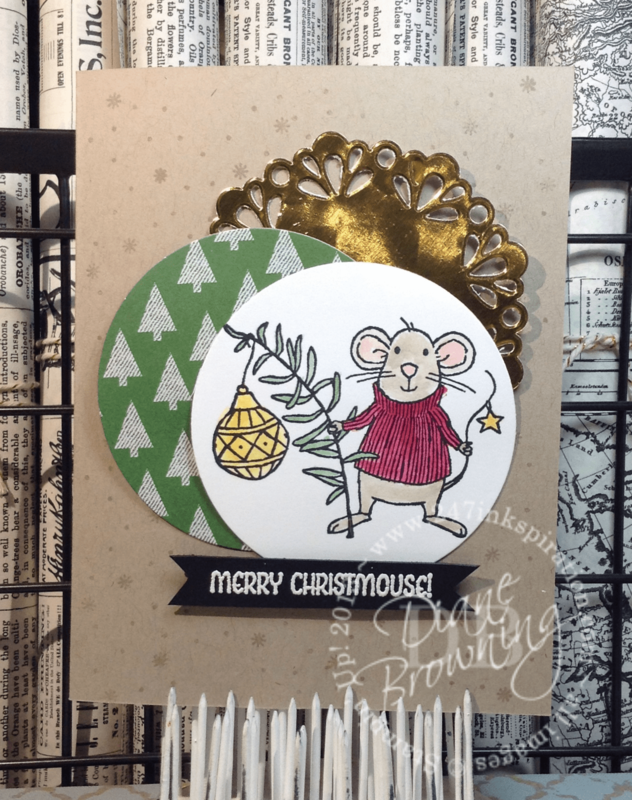 The card using the Stitched Dies is what I’m using for our Downline card swap this month. Because I love the Stitched Dies and why wouldn’t I share what I love with my friends? Speaking of Downline meetings, last night’s meeting was amazing. We had a couple guests join us and it’s always fun getting to know new people. And those of us that went to OnStage in Phoenix showed off all the goodies that we got and some of the new products that we were able to order really early as a perk for going to OnStage. Let me just say we had a blast last night. But that’s not surprising. We always have the best times together, even when it’s just a Downline Meeting. If you’re thinking about becoming a Demonstrator, let me know. We always welcome guests to come check out one of our Meetings. Here’s the good news: November’s Special is still available. 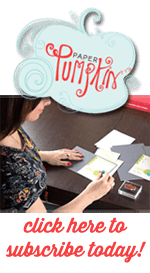 Here’s the bad news: Stampin Up just announced the Stitched Shapes Dies have been so popular, that they are only available until Monday November 21st. After that date, they will go on backorder and won’t be available until another shipment is received, likely several weeks. The stamp sets that are on sale are only for this month. If you want the dies before Christmas, order them today or tomorrow.